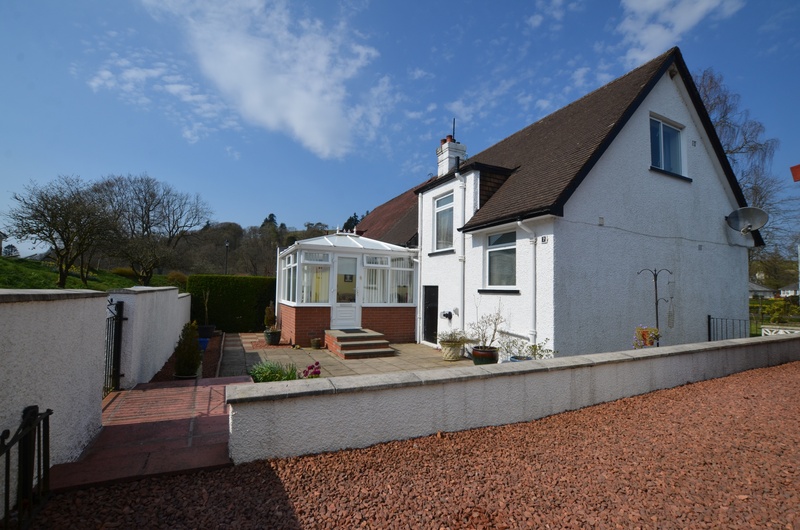 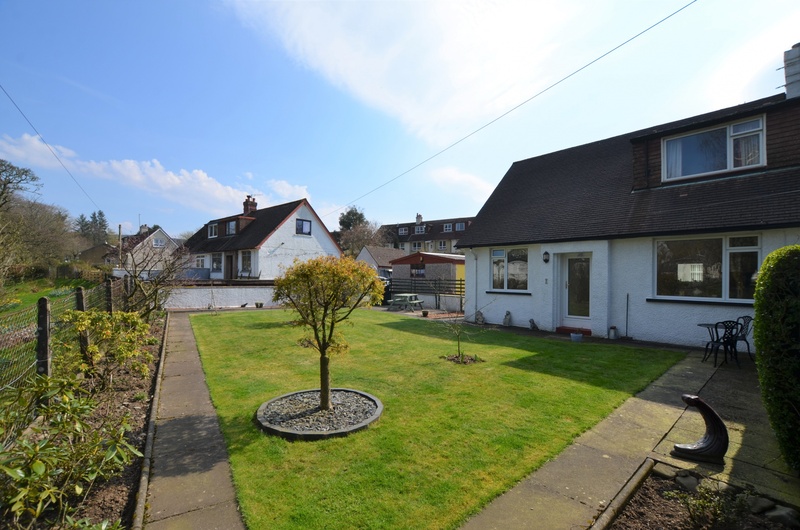 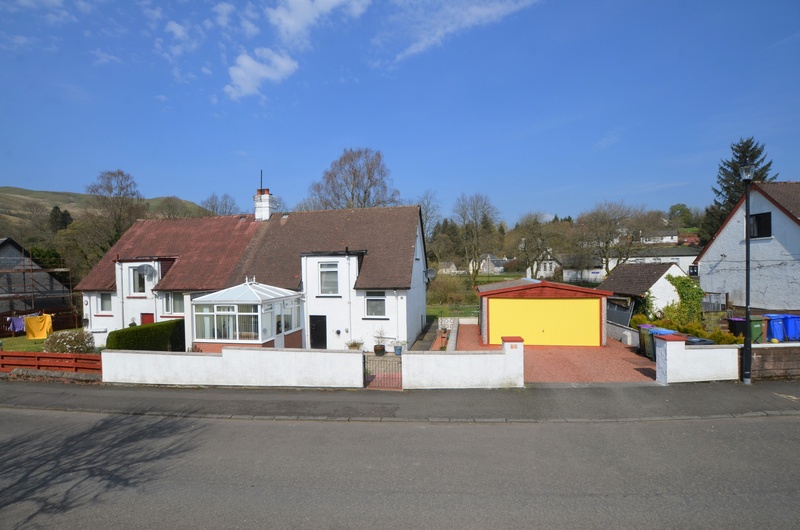 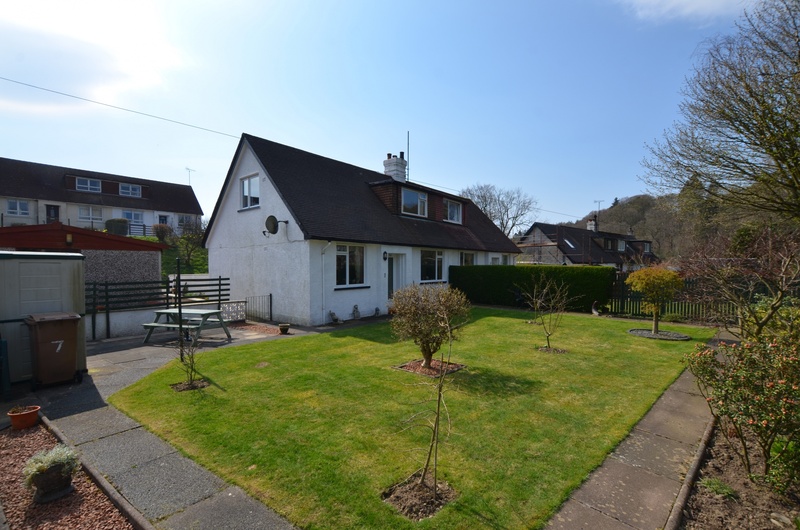 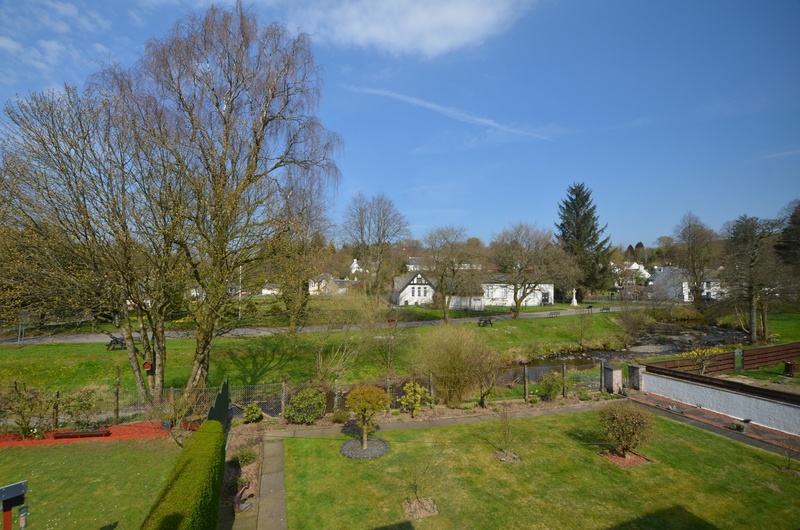 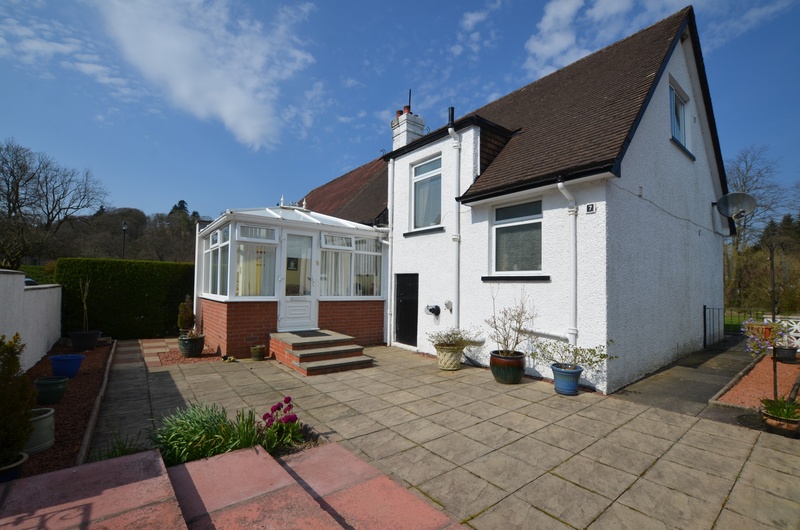 Bruach Property are delighted to bring to the market this lovely, three bedroom, semi detached property in a quiet location in the picturesque village of Barr. 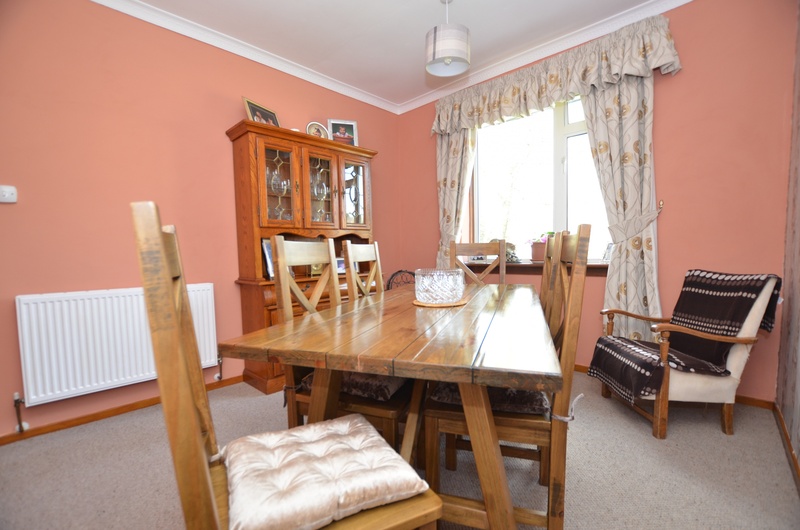 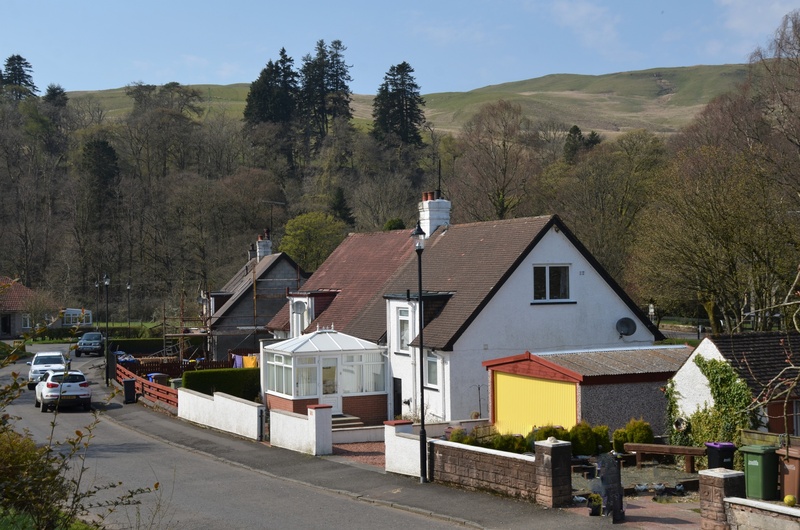 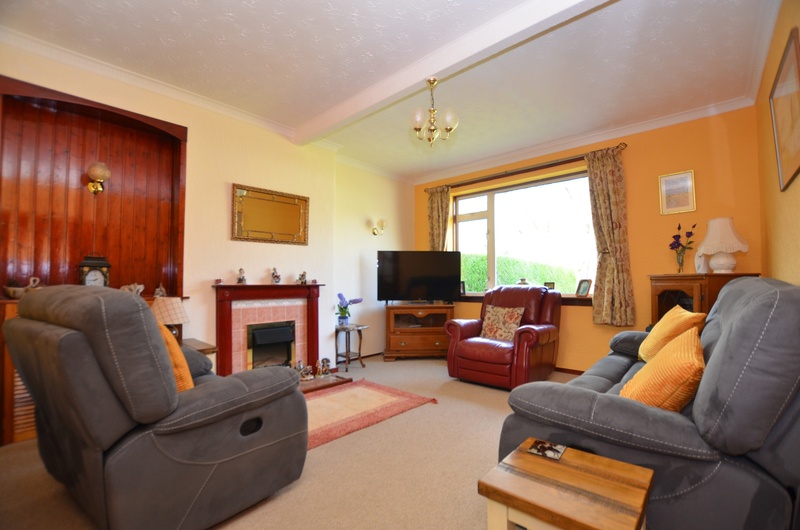 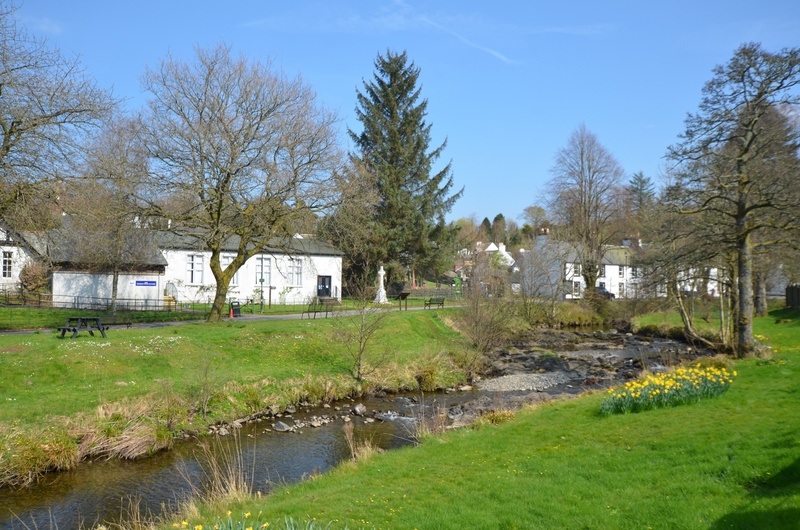 This property would be a fantastic acquisition for a retiree or a family, as its superb spot offers fantastic views across the village as well as being within a very easy walk to local amenities. 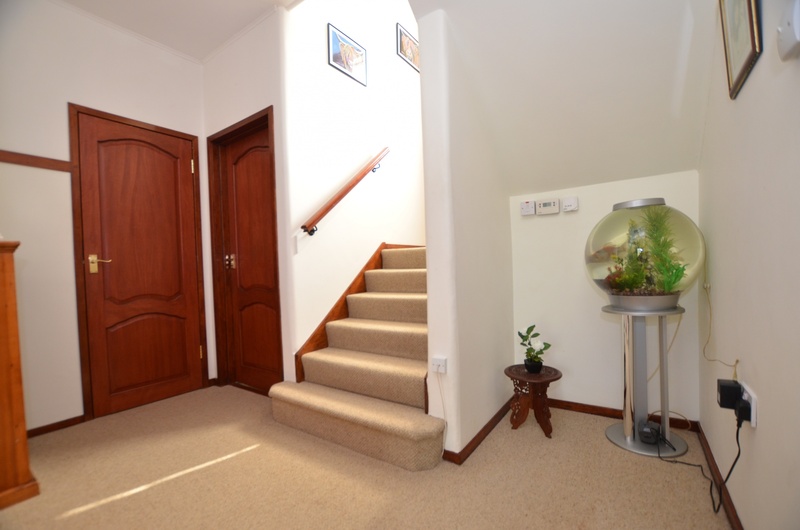 The house has been decorated throughout and evokes a feeling of homeliness. 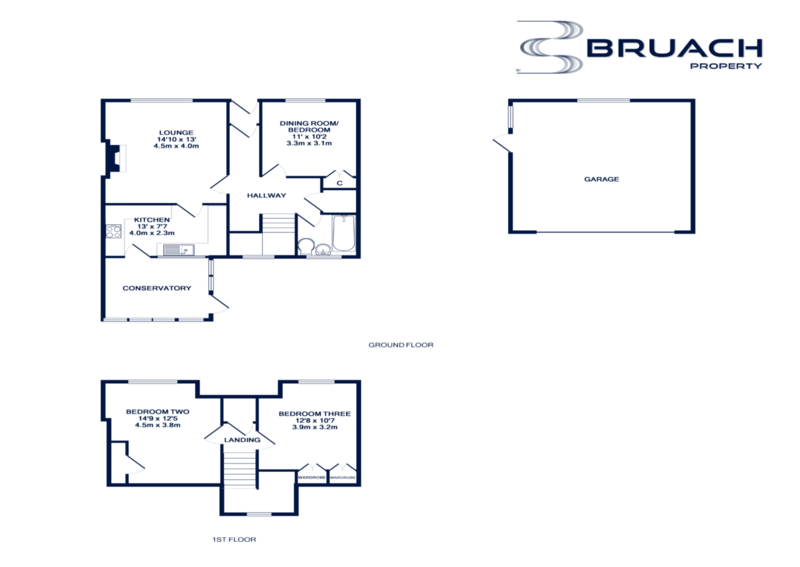 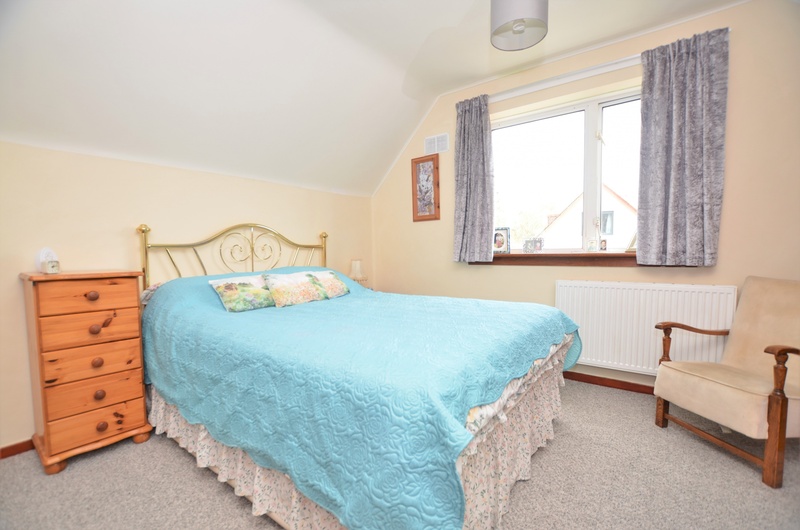 In more detail, the accommodation comprises of: vestibule, L shape entrance hallway, living room, kitchen, conservatory, bedroom one/dining room,bathroom and the upper floor with two bedrooms. 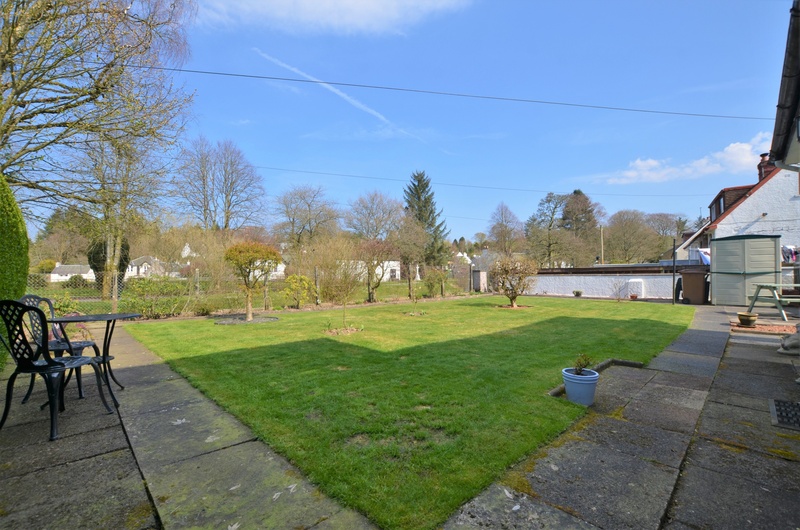 The living room to the rear of the property gives potential for a range of furniture configurations and has views across the garden. 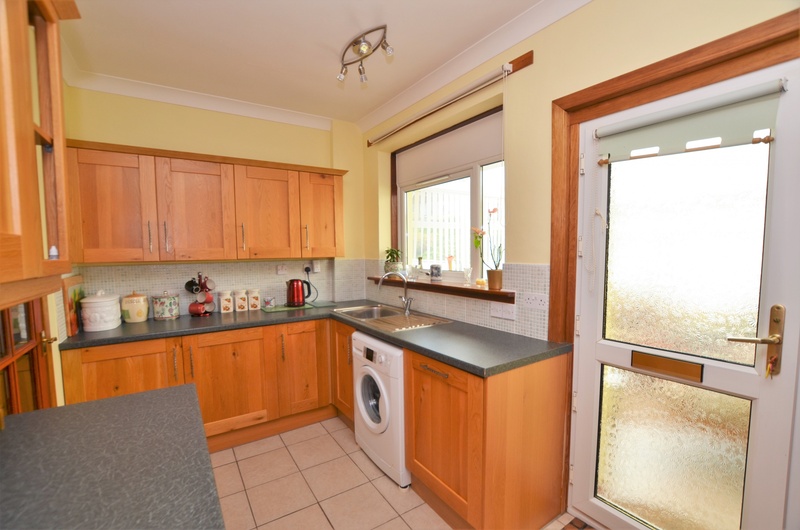 The modern kitchen, with access to conservatory that gives access to the garden, has been professionally fitted with a range of contemporary floor and wall mounted units. 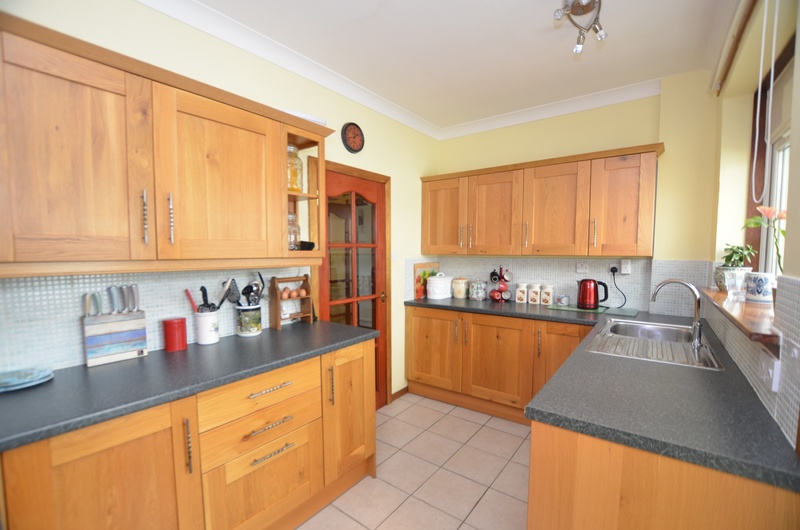 It boasts a 4 ring electric hob, integrated oven, fridge, freezer and space for a free standing washing machine. 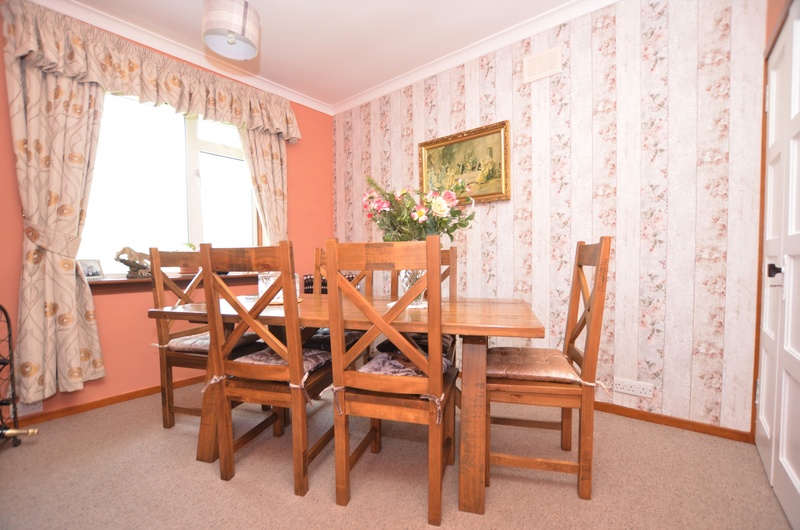 To the rear of the property is bedroom one, which is currently being used as a dining room. 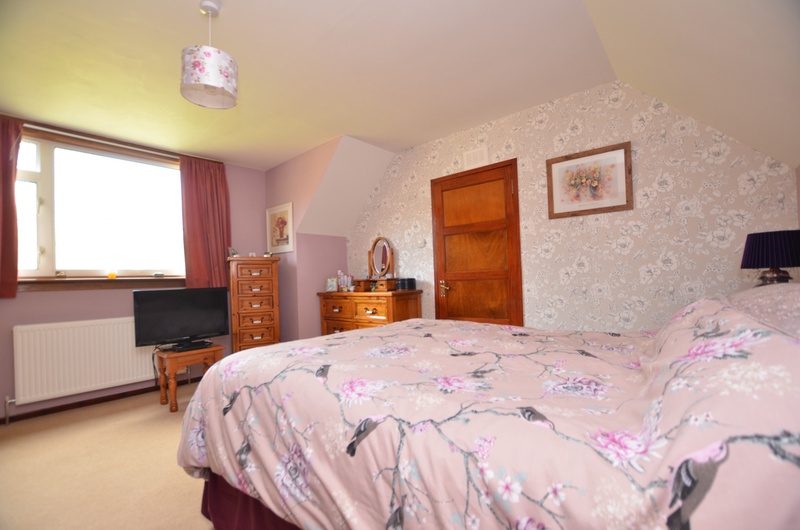 Completing the accommodation on this floor is the partly tiled bathroom, perfect to soak away the stresses of the day! 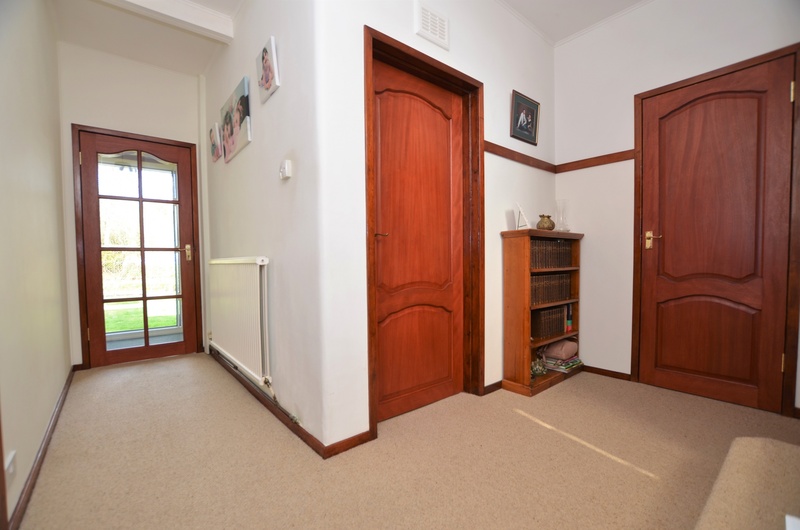 Continuing to the upper floor where there are two double bedrooms, both with built-in wardrobes and good size cupboard on the landing. 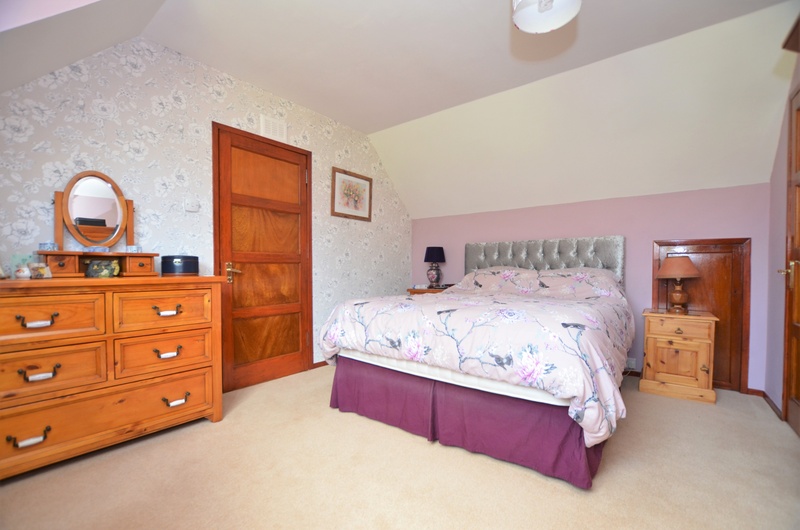 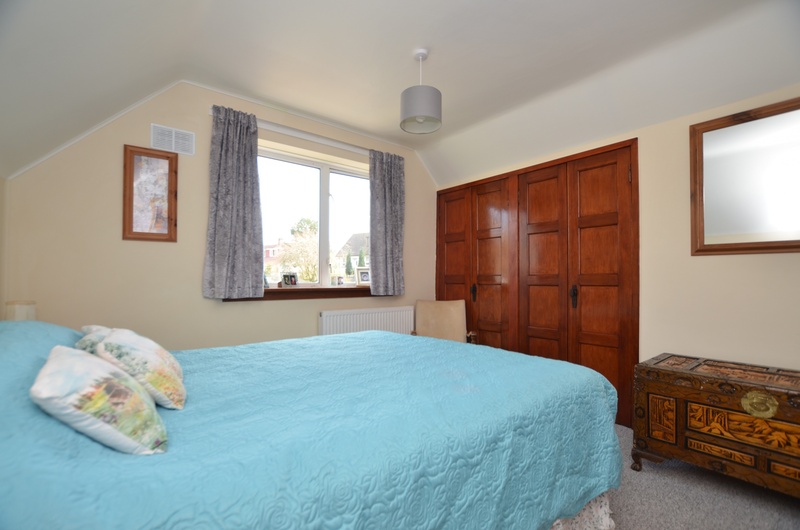 Both bedrooms offer views across the rear garden, the Water of Gregg and the village. 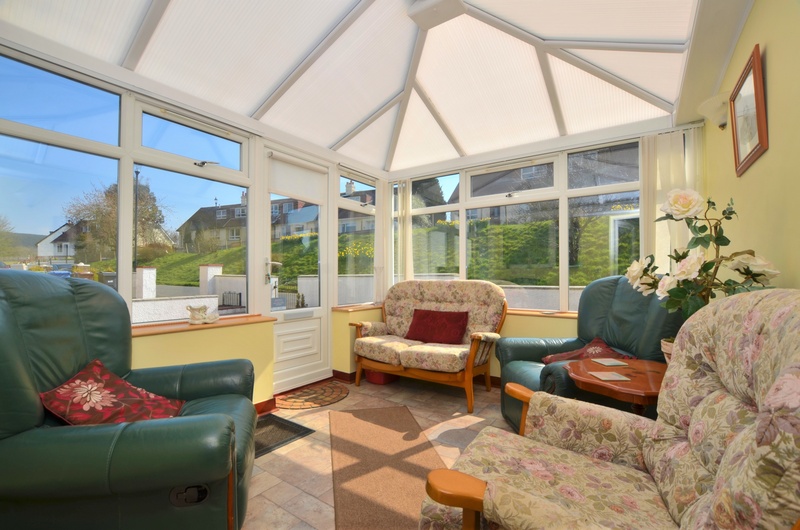 The property also benefits from oil central heating and double glazing, helping to ensure a warm environment all year round. 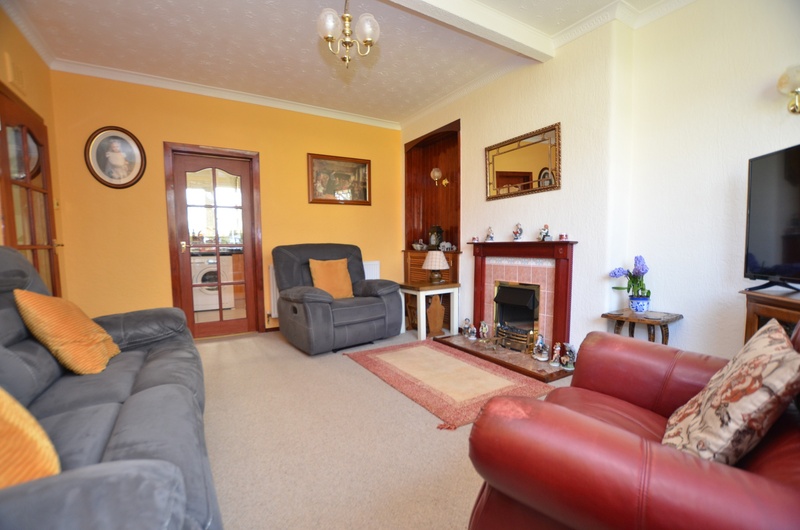 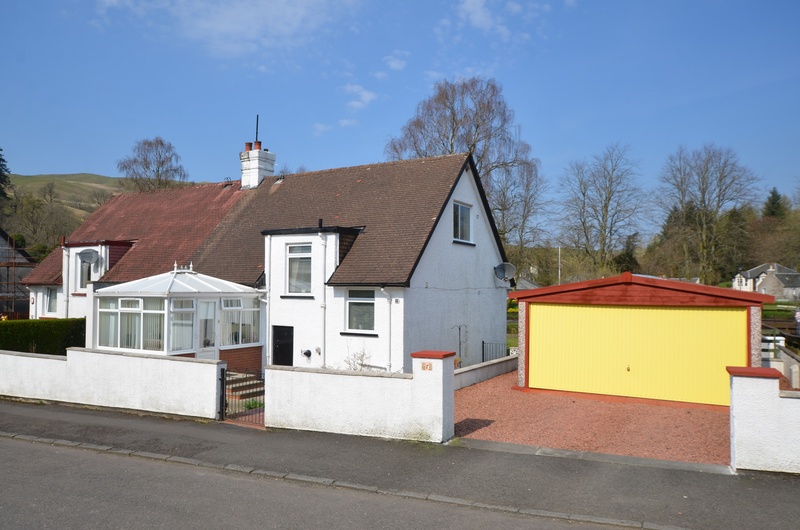 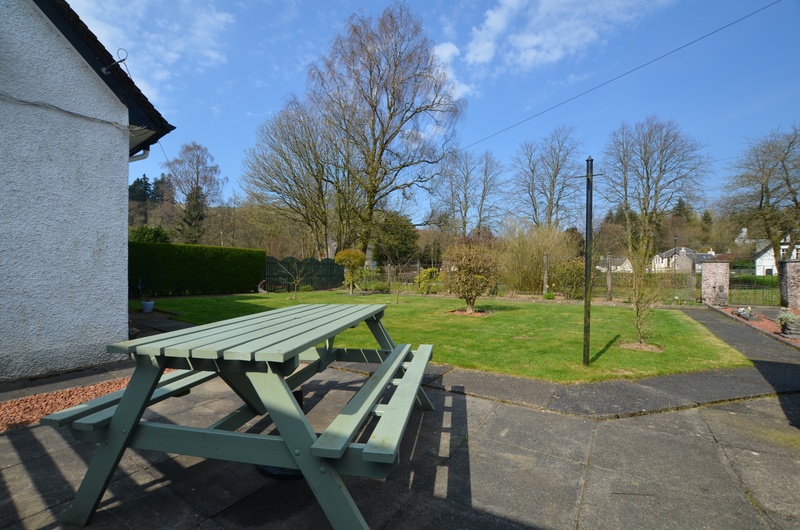 Externally, the enclosed back garden has a large lawn and paved patio and offers views over the with a large garage. 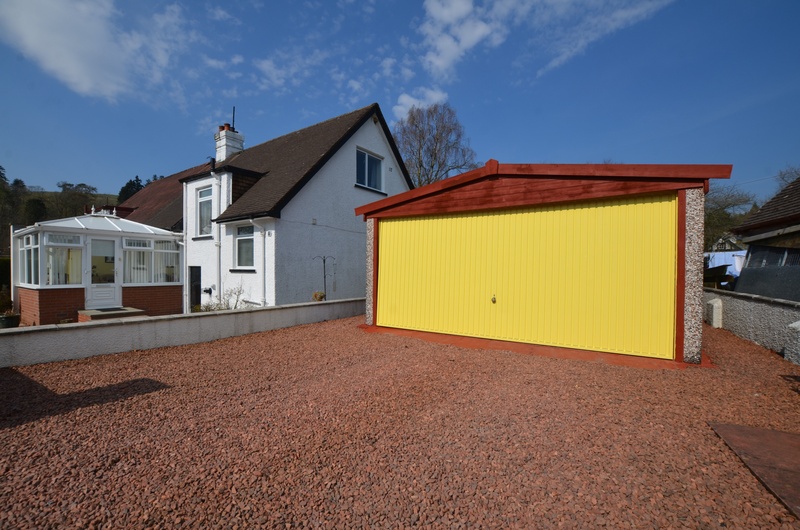 The driveway has space to park two vehicles. 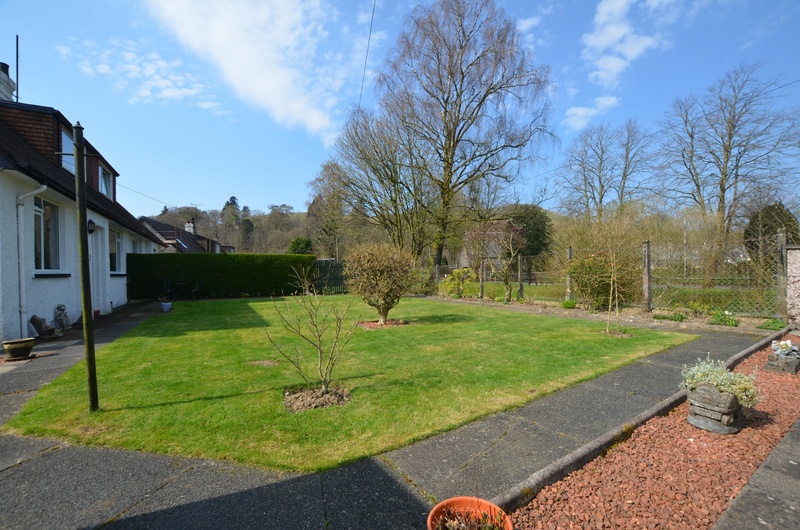 The garden to the front is hard landscaped, making it easy to maintain and completing this attractive home.